Soon after the financial meltdown of 2008, and the collapse of hundreds of companies, I suggested that a recession might be the best time to invest in people – impart new skills, new ways of approaching problems, and new algorithms for value creation. A recent article by Gary Burnison of global HR firm Korn Ferry forces me to revisit the topic. 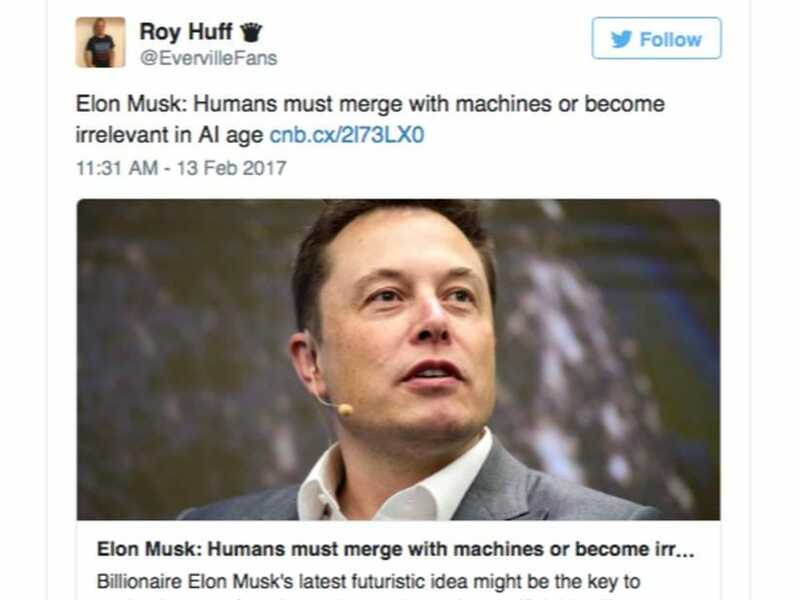 A significant number of CEOs seem to believe that humans are increasingly becoming irrelevant. “More than two-thirds (67%) of 800 CEOs of large corporations believe that technology will create more value in the future than people. Nearly half think that robotics, AI, and automation will make people “largely irrelevant” in the future of work. At the turn of the century, mobile phones were not as ubiquitous as they are today. A decade before that, the World Wide Web was still in its infancy. We are thus made to believe that tectonic changes in just over two decades have rendered humans irrelevant. Surprisingly, the most brilliant minds seem to suggest the same. It is easy to see the hype. Indeed the fear, that technology induces in people. Sure, robots can perform repetitive tasks much faster than humans. AI tools and expert systems enable large databases to locate critical information faster than humans. It is pertinent to ask: who creates the technology? What drives innovation – humans or robots? How will new products and services be developed? Will someone please give an example of AI creating a blockbuster brand?. You may think it is just a coincidence. IBM has announced that remote working is a thing of the past. Marketing people are the latest target. They can no longer work from home or a location of their choice. All marketing people are required to be physically present in one of six locations across the US. Of course one can argue that the decision is irrational. It is particularly ironic, coming as it does from the company that created Watson. The company has overlooked the human costs of re-locating thousands of employees and families. It may yet be one more example of big blue’s erroneous decisions. Organizations make all kinds of decisions in a turbulent environment - mostly based on intuition, gut feeling – not hard data, or analysis. However, the move shows that humans do matter – even for companies that focus on automation. It is fair to say that practically every company today is a tech company – the degree may vary. In fact, it is easy to argue that any company that fails to embrace technology is irrelevant. Significant proportions of the workforce will be self-sourced – not outsourced or insourced. It is possible to think of talented individuals working for a dozen companies or more. More and more people will work into their 70s. Knowledge will determine one’s lifetime value. Organizations will be forced to be more humane in their interactions – this may be the only differentiator going into the future. Individuals, organizations, and societies that look beyond themselves with compassion and empathy will succeed much more than those that look at the bottom line alone. Evolutionary, self-correcting mechanisms will lead humanity to an egalitarian future. What is Your Builder Personality Type?